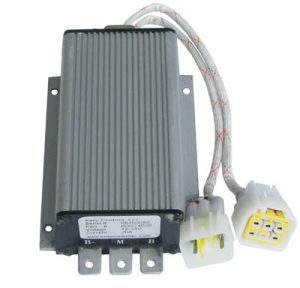 Kelly KDZ programmable brushed series motor controller provides efficient, smooth and quiet controls for electrical vehicles like golf carts, electric motorcycles, fork lifts, as well as electric boats and industry motor speed control. Motor speed controller uses high power MOSFET, fast PWM to achieve efficiency 99% in most cases. Powerful microprocessor brings in comprehensive and precise control to brushed motor controllers. This programmable motor brushed controller also allows users to set parameters, conduct tests, and obtain diagnostic information quickly and easily. Kelly KDHE programmable high power PM brushed DC motor controllers provide efficient, smooth and quiet controls for electrical vehicles like golf cart, go-cart, electric motorcycle, fork lift, hybrid vehicle, as well as electric boat and industry motor speed control. Motor speed controller uses high power MOSFET, fast PWM to achieve efficiency 99% in most cases. Powerful microprocessor brings in comprehensive and precise control to brushed motor controllers. This programmable PM brushed motor controller also allows users to set parameters, conduct tests, and obtain diagnostic information quickly and easily. 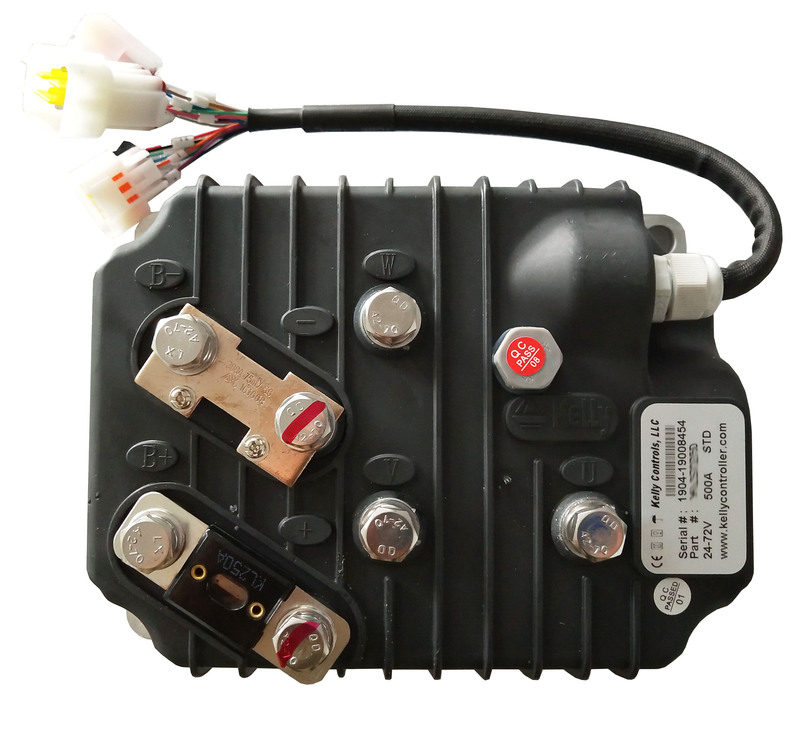 Kelly PM programmable permanent magnet motor controllers provide efficient, smooth and quite controls for electrical vehicles like golf cart, go-cart, electric motorcycle, scooter, fork lift, hybrid vehicle, as well as electric boat and industry motor speed control. 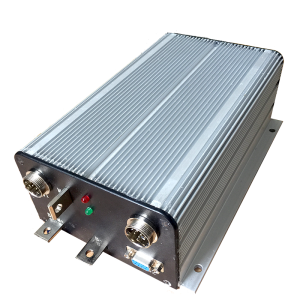 Motor speed controller uses high power MOSFET, PWM to achieve efficiency 97% in most cases. Powerful microprocessor brings in comprehensive and precise control to brushed motor controllers. 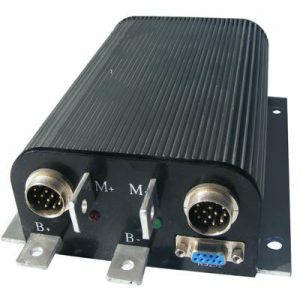 This programmable permanent magnet motor controller also allows users to set parameters, conduct tests, and obtain diagnostic information quickly and easily. 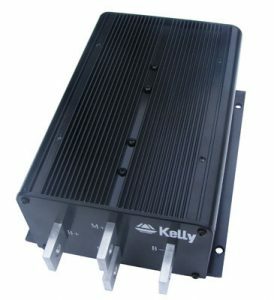 Kelly PM full bridge or 4 quadrant motor controller provides fast and reliable electronic direction control. Kelly HPM programmable permanent magnet motor controllers provide high efficient, smooth and quiet controls for electrical vehicles like golf cart,fork lift,hybrid vehicle,as well as electric boat and industry motor speed control. Motor speed controller uses high power MOSFET, PWM to achieve efficiency 97% in most cases. Powerful microprocessor brings in comprehensive and precise control to brushed motor controllers. This programmable permanent magnet motor controller also allows users to set parameters, conduct tests, and obtain diagnostic information quickly and easily. 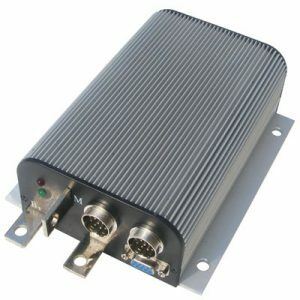 Kelly HPM full bridge or 4 quadrant motor controller provides fast and reliable electronic direction control.